There has been fivefold increase in public grievances received in the Centralised Public Grievance Redress and Monitoring System (CPGRAMS) of the government from 2014 to 2017, the Lok Sabha was informed Wednesday. 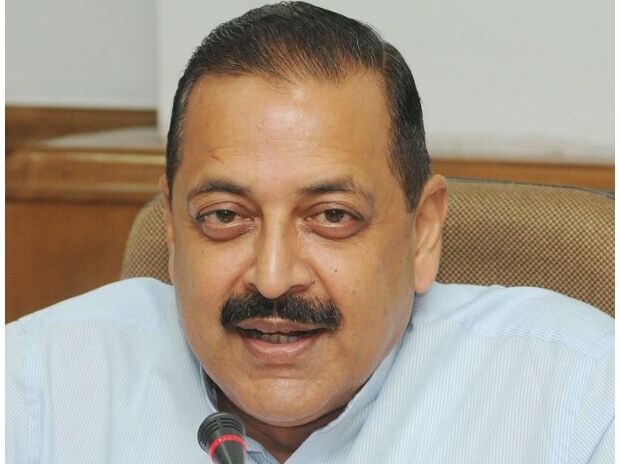 Minister of State for Personnel, Public Grievances and Pensions Jitendra Singh, in response to a question, said the rate of disposal has also kept pace with the number of grievances received during the period. "High rate of disposal has been achieved since the government has taken every possible step to put in place a strong Grievance Redressal Mechanism," he said. Giving details of the steps taken, he said an analysis in respect of top 20 grievance receiving ministries, departments, organizations listed on CPGRAMS for identifying grievance-prone areas, their root cause analysis and suggested systemic reforms for reducing such grievances, has been carried out by the Department of Administrative Reforms and Public Grievances. He said several systemic reforms suggested in the study have been implemented by the ministries and departments concerned. "Some of these reforms are: automatic refunds on cancellation of railway tickets, single window pension through disbursing banks, intensive mechanised cleaning of coaches, e-verification of Income Tax Returns, expeditious Income Tax Returns upto Rs.50,000/-, etc," he said. Presenting the data of grievances and disposal from CPGRAMS, the minister said in the year 2014, as many as 2,70,413 grievances were received and 2,63,562 were resolved, in 2015 the number of grievances increased to 8,79,230 and 7,69,633 were resolved, in 2016, 11,94,931 grievances were received and 11,87,111 resolved. In 2017, 14,17,891 grievances were received and 14,93,567 were resolved while in 2018 (Till December 13, 2018) 10,65,727 were received and 10,74,784 were resolved. Giving details of steps taken for quick disposal of grievances, the minister said review of grievances of identified ministry and department is undertaken every month during meetings conducted on Pro-Active Governance and Timely Implementation (PRAGATI) platform. For effective monitoring of grievances at secretary level, an electronic dashboard has been created showing the consolidated status of grievances disposed and pending, on CPGRAMS and in addition weekly reminders through SMS are also being sent for pending grievances, Singh said. He said public grievances call centre has been set up for reminding the officials concerned of top 40 ministries, departments or organisations for expeditious disposal of grievances pending for more than two months and a new mobile app, which is more user-friendly, for lodging of public grievances has been developed.